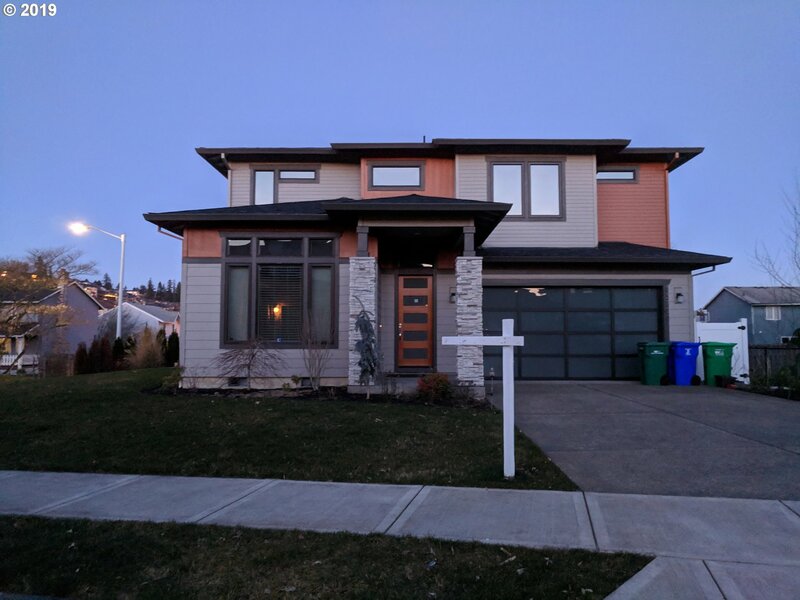 All Clackamas homes currently listed for sale in Clackamas as of 04/25/2019 are shown below. You can change the search criteria at any time by pressing the 'Change Search' button below. 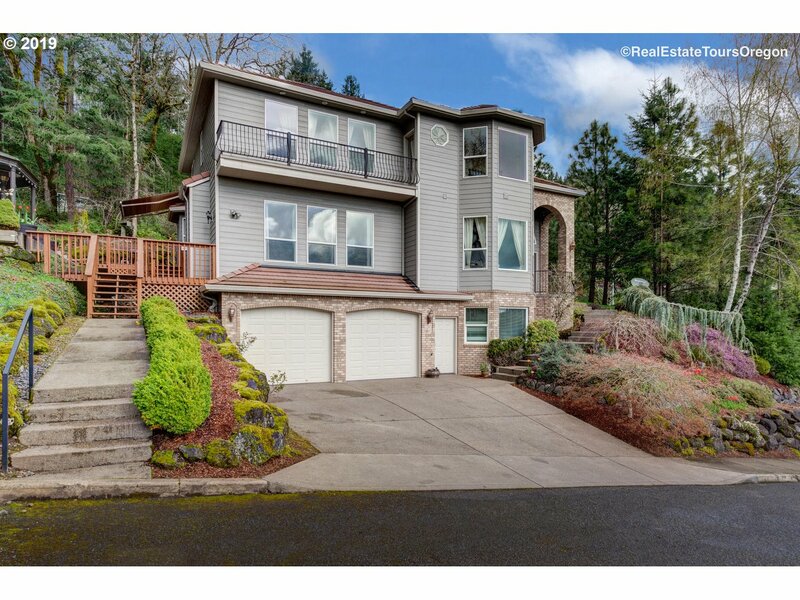 "Breathtaking views of Mt Hood from nearly every window .41 acre retreat on a private dr w/ Mt Talbert trails from your back deck. Relax in this peaceful custom home. Grand entry opns to frml livng w/fp & Dining. Soaring ceiling & huge wndws. Kitch w/pntry, granite, 2x ovn, gas cktp, islnd & ample cbints, eatng nk & family rm w/fp. Access to lrg dck w/coverd sting & outdr Fp, perfect for entertainng. Jck&jill bath." "Amazing open floor plan with sprawl views of Mt Hood. 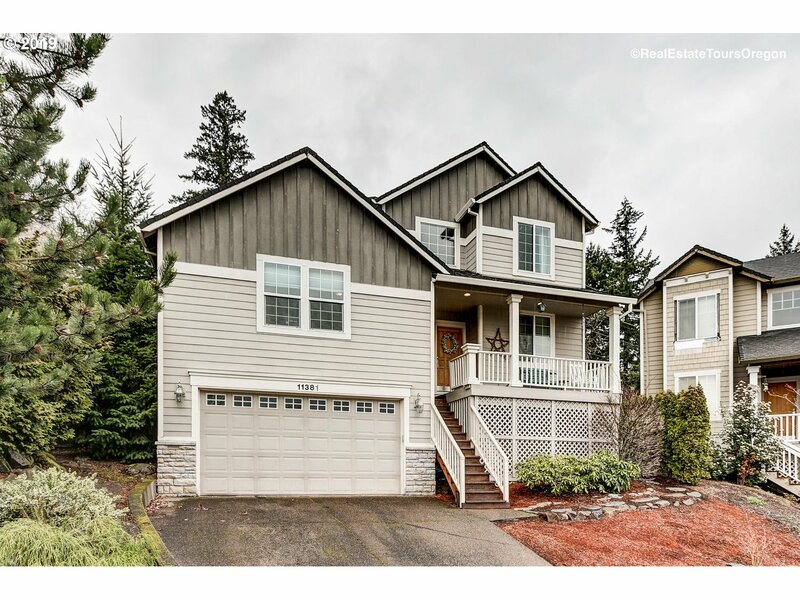 Light and bright layout, beaut hrdwds, kitch w/granite, bar seat & SS Appl. Family room w/stone gas fireplace, backyard access. Master suite w/WIC, double vanity, soaking tub. 4 bedrooms PLUS bonus and office. Mt Talbert is directly behind the back yard! Clackamas High, great schools! Must see!" "This beautiful well maintained home has it all!!! Hardwood floor entry/hall & powder rm. Wrapped windows & doors.Cozy living rm with bay window opening to a formal dining room. Huge kitchen with upgraded cabinet,island, pergo floor and nook. Family room with fireplace. Double door leading to master suite w. cove ceiling. 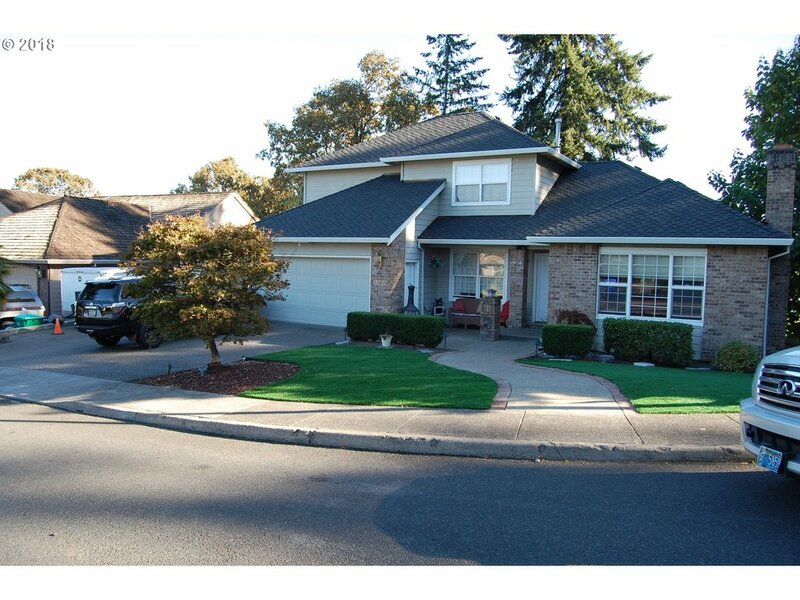 Large but less maintenance fenced yard with corner lot. Quiet and safe neighborhood. OPEN HOUSE SAT 5/4 (1-3pm)." 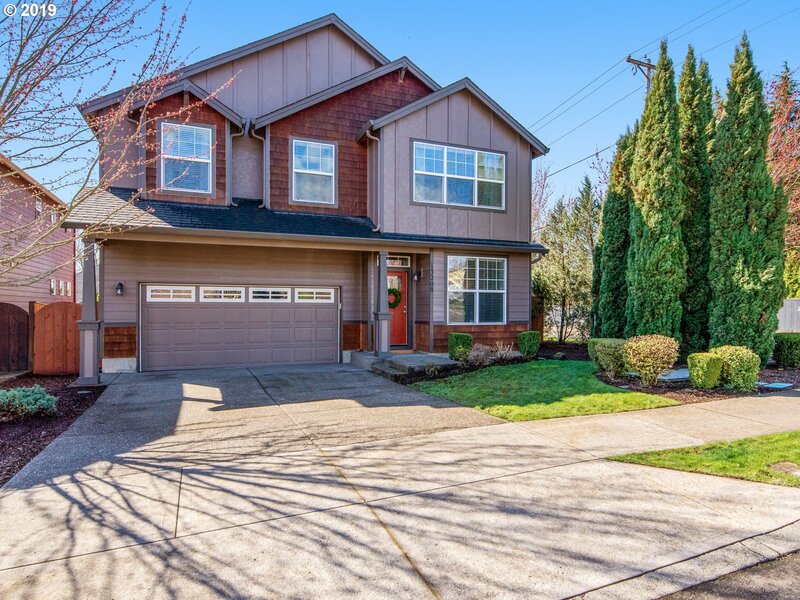 "A spacious living room & luminous natural light welcome you into this Clackamas traditional! The open kitchen with granite counters flows easily through sliding doors onto the backyard patio, providing outdoor dining & ample room for the at-home chef. 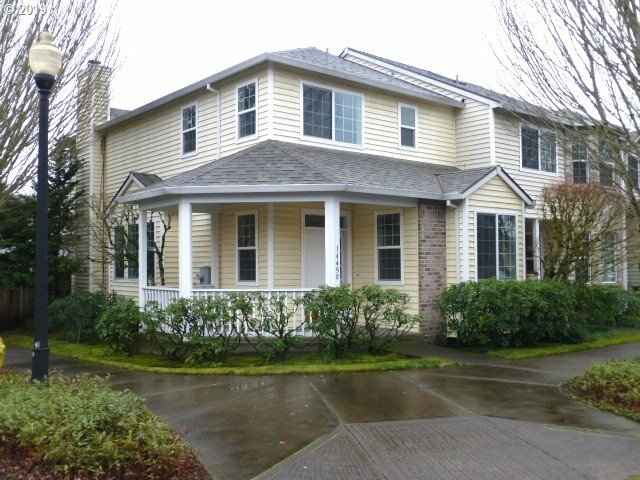 The upstairs features an optimal floor plan with 4 BD & 2 BA, including an expansive master suite, while a main floor BD & full BA lends space for an office or guest room." 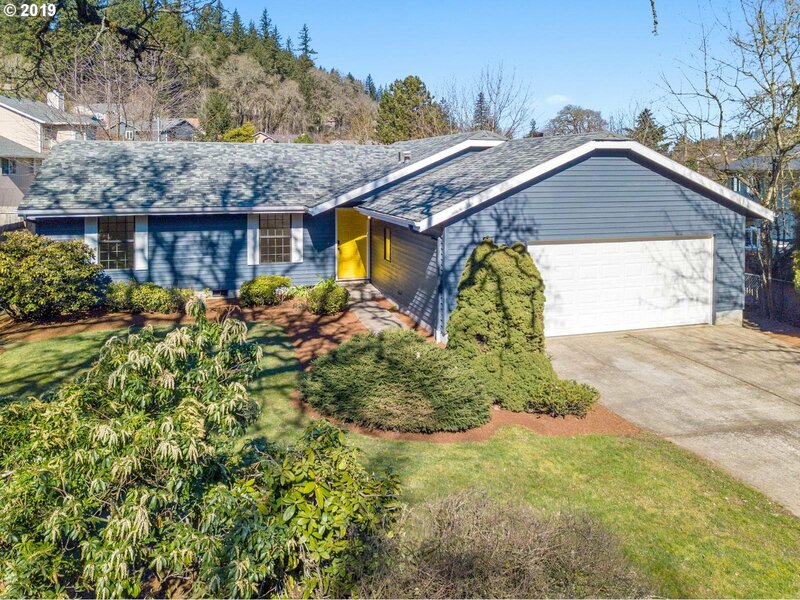 "Charming Clackamas home near area amenities - farmers market, food carts, shopping, schools, public transportation, Kaiser hospital, Town Center, and more! Roof, gutters, & windows are two years old, attic has R-38 insulation, 95% efficient gas furnace, central AC, 3 spacious bedrooms - Master suite boasts private bath & two walk-in closets, generously sized yard, shed, garden beds, deck off dining room. All appliances are included." "Fantastic location, shopping, restaurants, I205 access, very close but with a secluded feel. 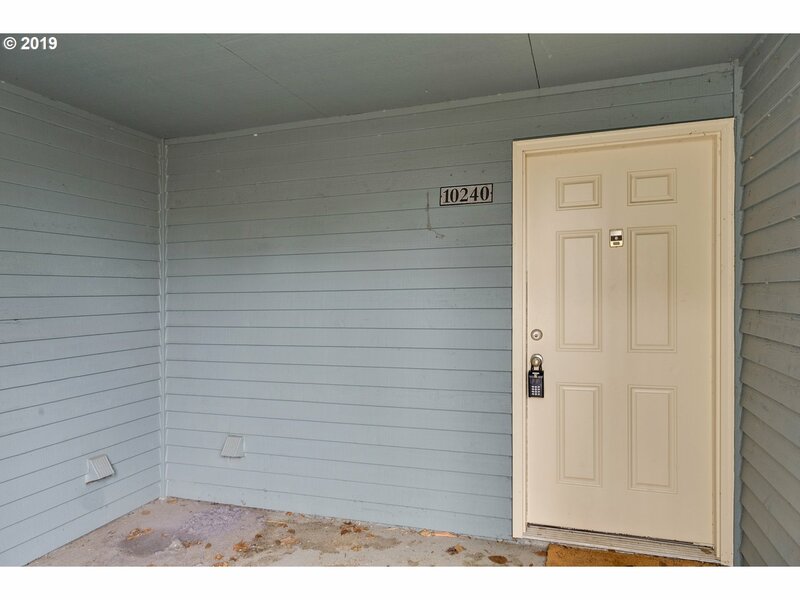 Ground level end unit with large very private green space to enjoy off back covered patio. Updated counters and appliances. Kitchen looks to the living room for open floor plan feel. Two bedrooms and two full baths. Great layout to this condo. Beautiful wooded grounds, with swimming pool and hot tub, gym, and very nice community area to enjoy." "Huge 4 bed 2 bath manufactured just remodeled in highly desired all ages park. New comp roof & skylights, new interior paint, flooring in bedrooms, baths & kitchen, all new lighting, etc. 2 living areas, one w/slider out to covered deck backs to green space. 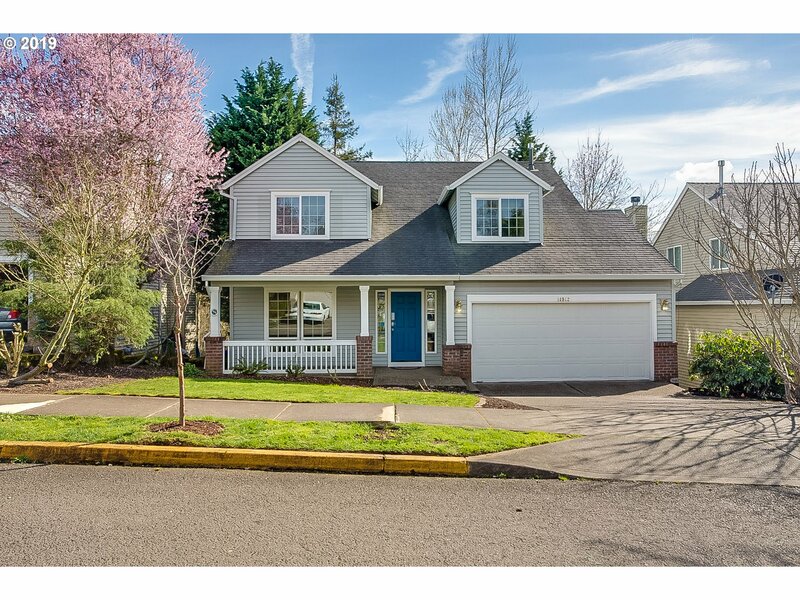 Big master w/skylight & huge walk-in closet. Great kitchen w/quality cabinets & stainless appliances. Seller is agent w/manufactured home dealer & licensed OR real estate broker."